There were some small shockwaves sent around the Fox News studios yesterday as Sean Hannity publicly called out his Fox News colleague Megyn Kelly over comments she made about Donald Trump. He basically insinuated Trump would seek out friendly territory with Sean or with Fox and Friends. Trump knows Hannity as well as the hosts of Fox and Friends are going to toss him cotton balls for questions so he never hesitates to appear on either show. While Kelly’s criticism is certainly valid, it comes with a hint of hypocrisy. Everybody is aware of Trump’s major feud with Kelly after the GOP debate where Kelly cornered Trump with comments he made previously about women. It was drawn out for some time when the two appeared to mend fences. A special was set up on Fox News with Kelly promising a hard hitting interview. Nothing of the sort happened. Kelly was not alone in her semi-fawning for Donald Trump. Trump was a darling of almost every media outlet (save for ABC with George Stephanopolous who feels a moral obligation to shill for Hillary Clinton). Joe Scarborough and the rest of the Morning Joe crew behave as though it is anti-Trump central on the set. Now. 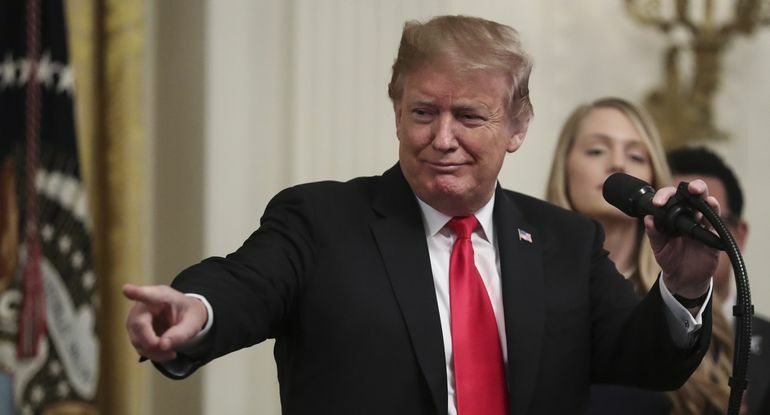 However, from the start of summer last year until May of this year when Trump made his final appearance, Scarborough had Trump on a number of times, lobbing easy questions his way or not pressing Trump when the questions did have some substance. Joe, along with co-host Mika Brzezinski held a town hall with Trump that might as well have been a Trump rally. It was the same event where Joe and Mika were caught on a hot mic talking friendly to Trump, solidifying the accusations the two had too much of a buddy relationship with the candidate. Trump’s variety of appearances on Meet The Press with Chuck Todd were pretty much a waste of time. Nothing of substance was ever really asked, and Todd, despite showing favoritism towards Democrats in most cases, never really pressed Trump for answers to questions, allowing him to pontificate at length. That Trump was regularly allowed to call into these shows by phone instead of appearing on camera was a testament to the kid glove treatment Trump was getting during the primaries. Until March of this year, when NBC ended the practice of Trump calling in by phone, only Chris Wallace of Fox News refused to allow it. It was only when Trump secured the nomination that it all changed across the board. Interviews became tougher and the “First Woman President!” narrative seeped it’s way back into the discussion. Trump, knowing his days of easy questions and friendly banter was over, stopped going on the Sunday talk shows and other media outlets and reserved the bulk of his appearances on Fox News. Essentially, all he has been doing is emulating Hillary Clinton. Prior to her securing the nomination and being left off the hook by FBI Director James Comey, Hillary Clinton avoided the press like the plague. There were no press conferences and gaggles were limited to a handful of questions before she’d just walk off leaving reporters shouting after her. Don’t get me wrong. Sean Hannity is a full blown embarrassment. It’s one thing to be a biased commentator. People expect that. Hannity has created his own personal Pravda for Donald Trump. That said, the mainstream media had better be careful with the stones they’re throwing. They reside in houses of glass.